Since more than NINETY (90) Nations (Thus Far!) 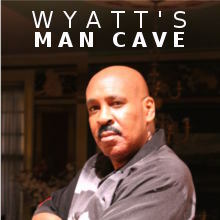 are making WYATTEVANS.COM the Go-To-It Destination for News, Features and Entertainment for the LGBTQ Community and its Allies, I’ve “cranked UP the heat!” Hey: it’s only fitting! To that end, I’m excited and proud to introduce yet another Guest Columnist to the WYATTEVANS.COM Family! 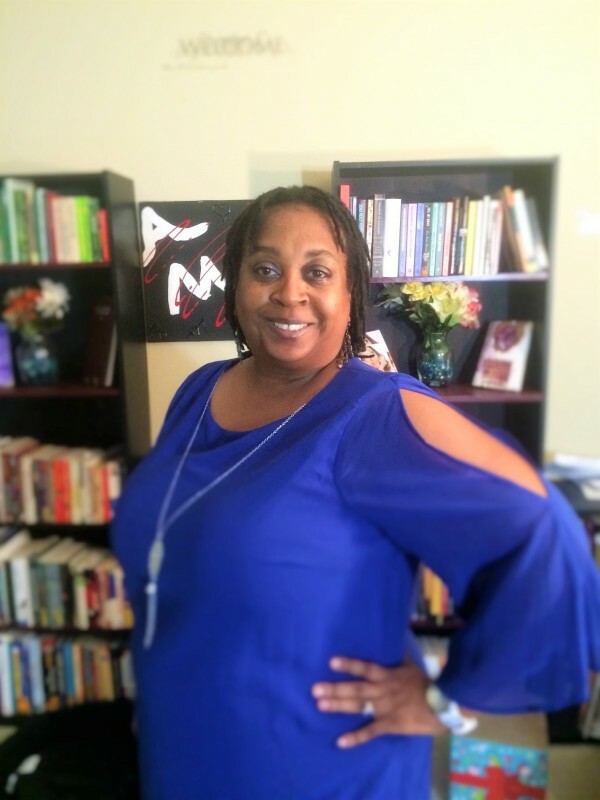 She’s MS. LA TOYA HANKINS—an author, activist and journalist. Ms. Hankins has penned the popular novels, “SBF Seeking” and “K-Rho: The Sweet Taste of Sisterhood.” La Toya also is a co-founder and currently serves as the chair of Shades of Pride, a LGBTQ organization with the mission of creating opportunities to acknowledge and celebrate the diversity of North Carolina’s LGBTQ communities. The author, activist and journalist will enable my on line home to expand its reach–and touch even more of you in substantive, informative and entertaining ways! So, on this Friday, January 29, share in La Toya’s specially blended “Hot Ice & Tea” at the Guest Writers section of WYATTEVANS.COM! It’s gonna be a rather thought-provoking, enticing and satisfying experience! This entry was posted in news and tagged K-Rho, La Toya Hankins, LGBTQ, SBF Seeking on January 26, 2016 by Wyatt O'Brian Evans. As you can tell, I’ve got sooooooooooo much goin’ on in August! 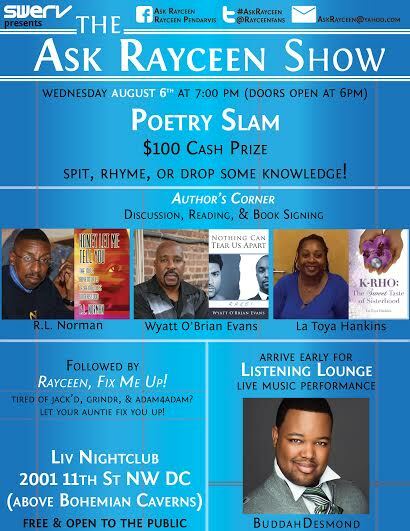 On Wednesday, August 6, 7 p.m, I’ll be appearing on the popular and FAN-TA-BU-LOUS Ask Rayceen Show! I’ll be part of the “Author’s Corner,” along with outstanding writers La Toya Hankins and R.L. Norman. We’ll have a lively discussion about writing, publishing….and whatever! LOL. The Ask Rayceen Show is held at Liv Nightclub, on 2001 11th Street, N.W., above the Bohemian Caverns, in Washington, D.C. The program is free and open to the public. I’ll be signing copies of Nothing Can Tear Us Apart—RAGE! 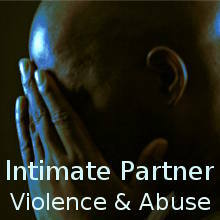 For more info, call the offices at Nair’Bo Universal on 301-300-9996. So, yo: join me in the place! 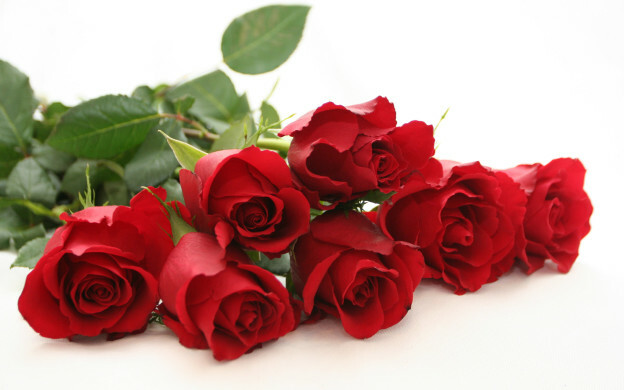 This entry was posted in events and tagged La Toya Hankins, Nothing Can Tear Us Apart—RAGE!, R.L Norman, The Wyatt O'Brian Evans Show on August 6, 2014 by Wyatt O'Brian Evans. Join Me at DC BLACK PRIDE 2014! We’re gonna have a lively, insightful discussion about a variety of topics including the author’s process, how to instill discipline into your writing, and “how to make it” in publishing. I’m very much looking forward to this! The Writer’s Forum is Saturday, May 24, from 12:30 – 1:45 p.m., at the Grand Hyatt Washington, Independence Level, Lafayette Park. The address: 1000 H Street, NW, Washington, D.C.
Come join me–and be informed and entertained! 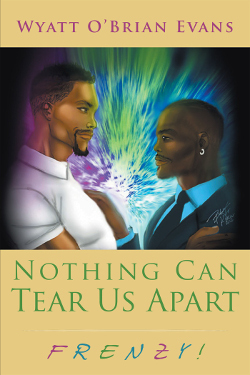 And, I’ll be signing copies of my new novel, Nothing Can Tear Us Apart—RAGE! Yo: I just cannot wait to meet some of my fellow WOEsters! See ya on the 24th! This entry was posted in events and tagged Buddah Desmond, DC Black Pride, La Toya Hankins, Rashid Darden, The Wyatt O'Brian Evans Show, Tiana Meek on June 1, 2014 by Wyatt O'Brian Evans.